The experiences and beliefs we want our children to have don't just happen It's hard work. They demand our time and energy. God's command is that his commandments are to be on our hearts and we are to 'impress them on our children'. 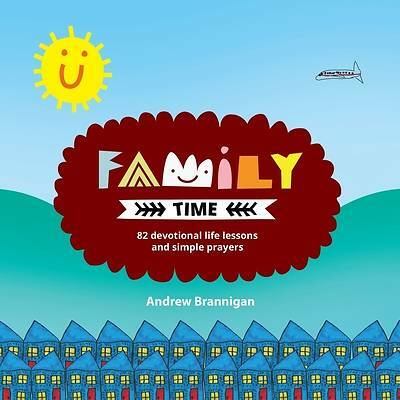 So this book is a starting point with simple and easy to prepare ways for you to guide and encourage your children in the faith and hopefully have fun while you are at it.